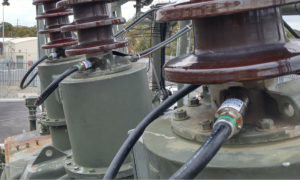 From sensors to software, Dynamic Ratings helps utility and industrial customers improve transmission, distribution and substation systems reliability, leading to increased maintenance savings and reduced outages. We design, manufacture and integrate innovative sensors, monitors, and controls for data collection, analysis, and diagnostics. With the use of our asset management tools, our customers realize maximum benefit from on-line transformer and bushing monitoring. We realize that a successful condition monitoring program must be built on a solid foundation that meets your needs. The engineered to order E Series product provides a highly configurable hardware platform for utilities who need custom tailored solutions. Our application engineers will work with the utility or the transformer manufacturer to develop the optimal transformer monitoring solution to meet your needs. We will manufacture, program and test the solution following our ISO 9001 certified policies and processes. Our field service team provides field verification of the final installation. C50 Series – Now with Bushing Monitoring! 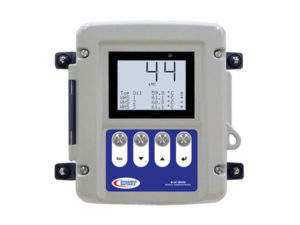 The user configurable C50 series transformer monitor provides accurate control for cooling and voltage control, bushing monitoring, and tap wear as well as incorporating inputs from DGA devices. Continuous monitoring of operational and performance data of your transformers allows for better utilization and longer life. Dashboard screens assist in configuring the system, as well as downloading and interpreting the information. Dissolved Gas Analysis monitoring is a major component of a comprehensive transformer monitoring system. Dynamic Ratings supports communication to all major DGA monitors. We recognize that DGA monitors have different advantages and no one product would be optimal for all customers. That’s why we’ve created this DGA Monitor Comparison Chart to help you make the best decision for your transformer monitoring system. The reliable and cost effective B100 Electronic Temperature Monitor (ETM) provides exceptional measurement accuracy, asset control and secure communications for your large power transformer. 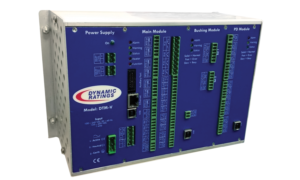 DM Series monitors provide advanced partial discharge and bushing monitoring for transformers. The DM Series product is scalable allowing customers to extend the coverage of monitoring to suit applications today and tomorrow. Our unique visual tools make PD data easy to interpret for first level analysis. 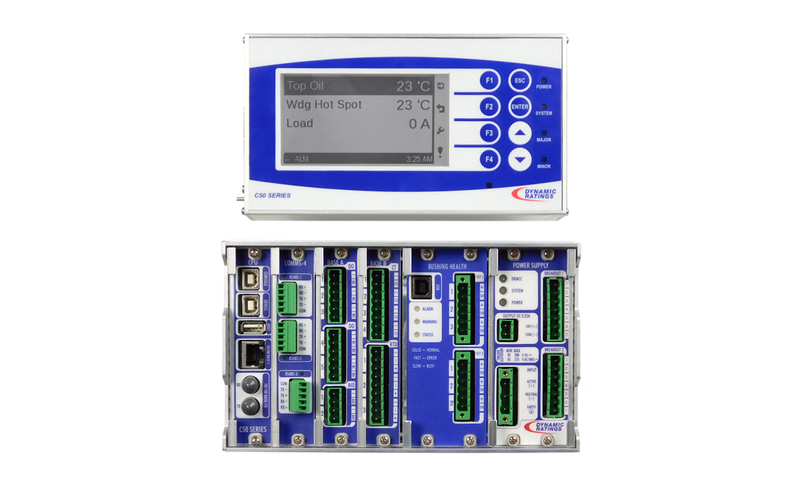 DNP and Modbus communication protocols supported. 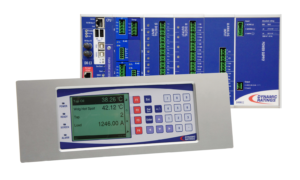 For information about transformer monitoring sensors to compliment the products listed above, visit our sensors and accessories page.